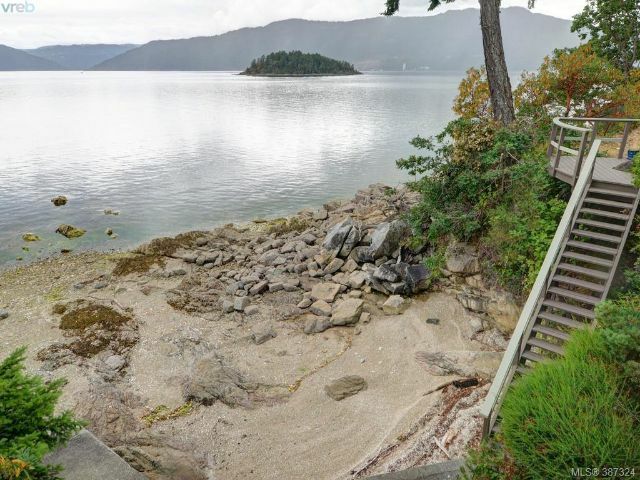 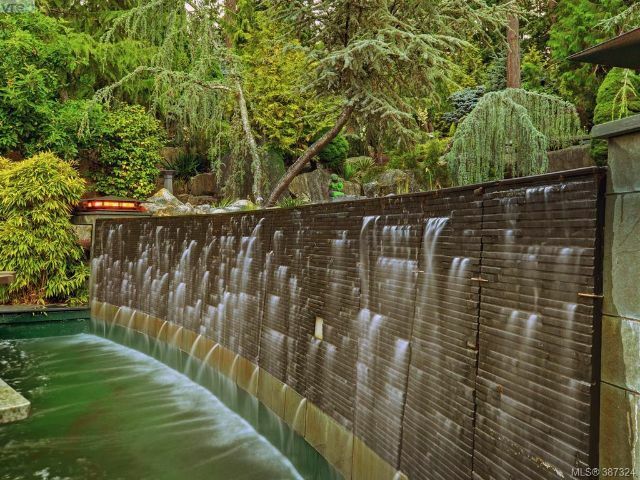 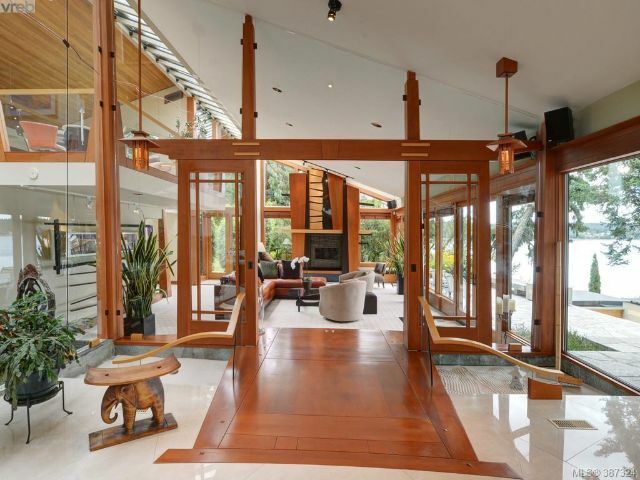 Just outside of Victoria, BC sits this architectural wonder nestled between the Saanich Inlet and coastal rainforest. 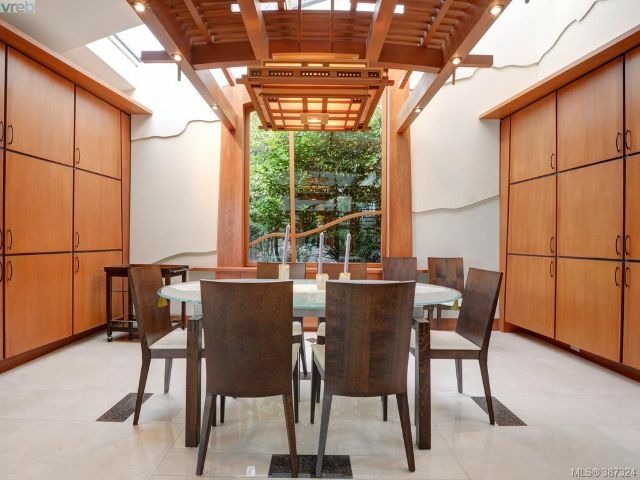 With hints of Frank Lloyd Wright influence and a bit of Japanese flair, this home offers a living style a bit outside the norm. 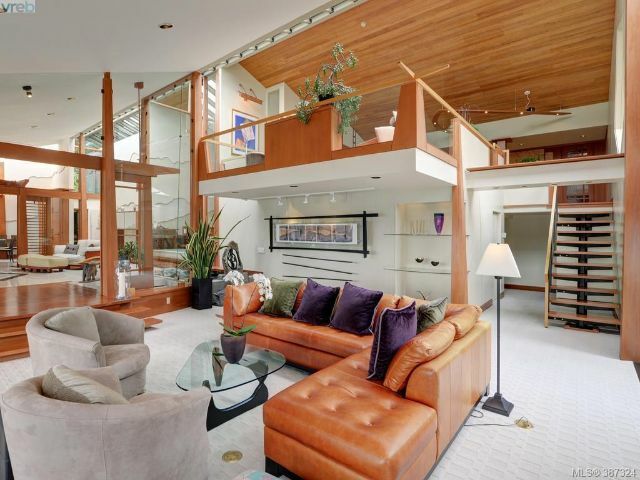 There is so much space in here, it’s a perfect family home that’s private and damn near 10,000 square feet of living space. 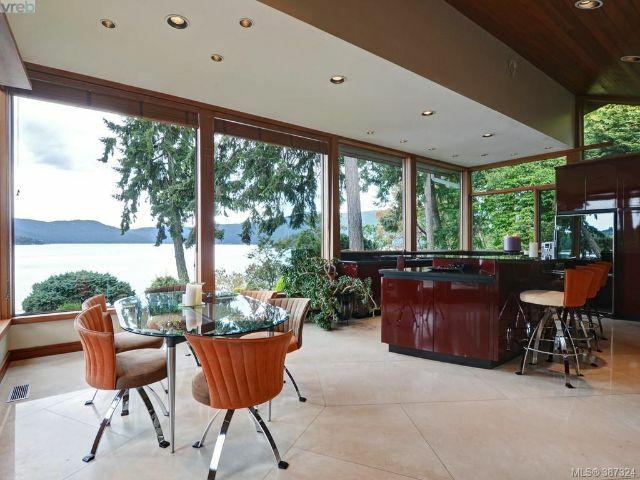 This gorgeous open concept home has four bedrooms with four bath and a whole lot more. 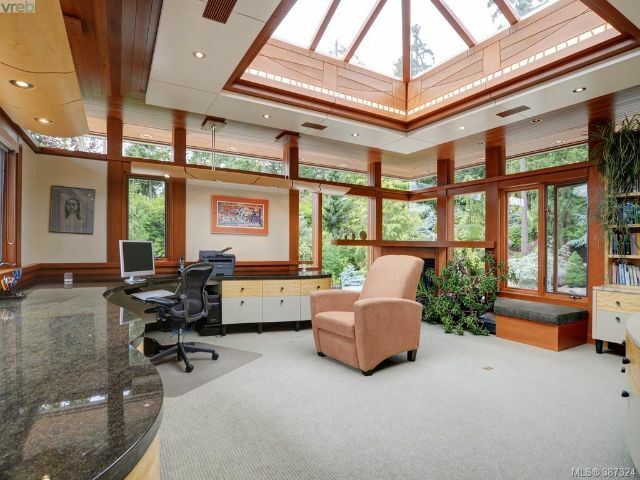 There is so many windows allowing that natural light to just dominate throughout the house. 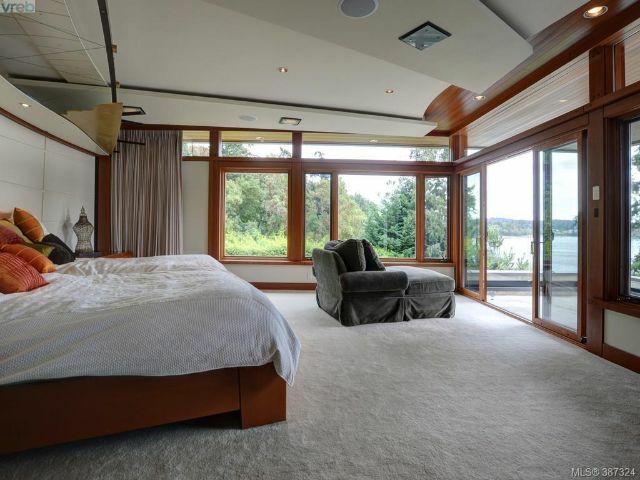 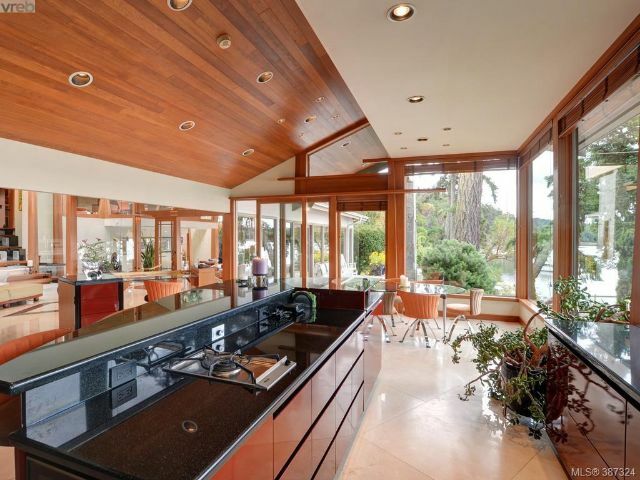 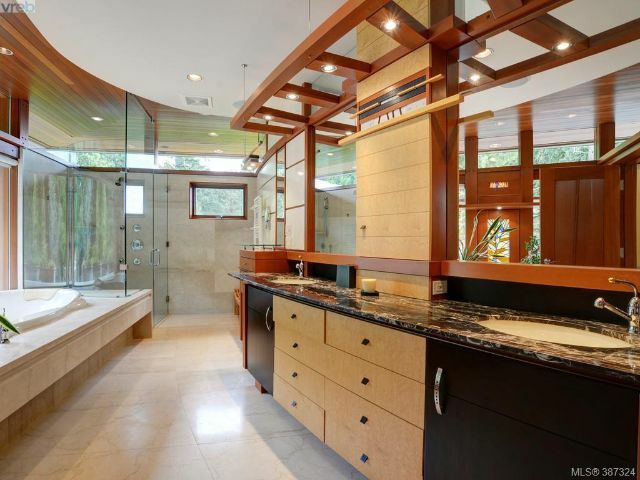 Even with all that openness there are all the comforts of a west coast luxury home. 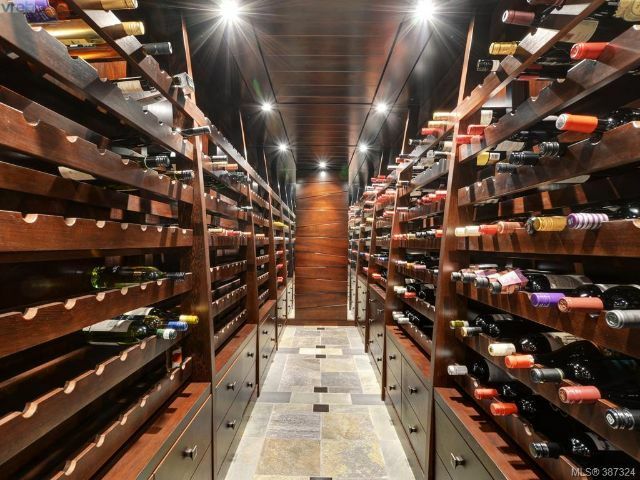 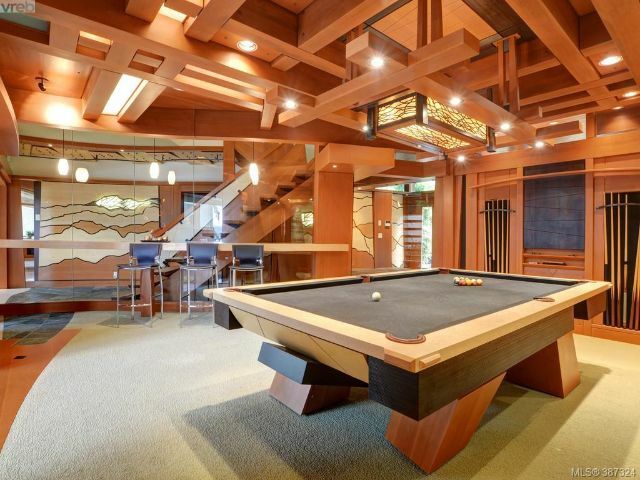 In here you’ll find a billiards room, an epic home theatre, massive wine cellar and your very own private beach. 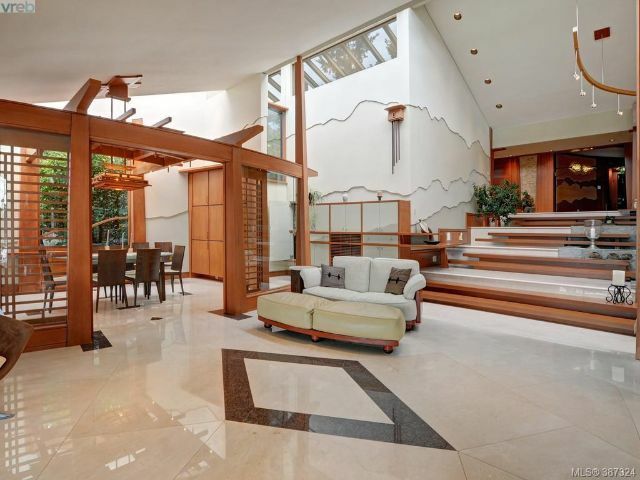 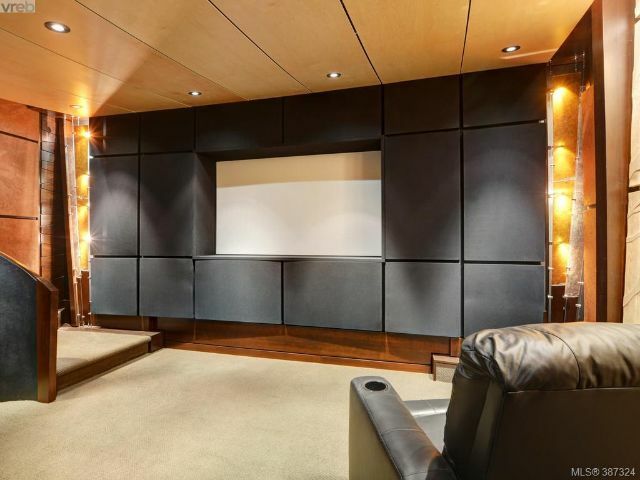 This beautiful home is on the market for $7,250,000 CAD and if you want to learn more and take a tour of this home click that link. 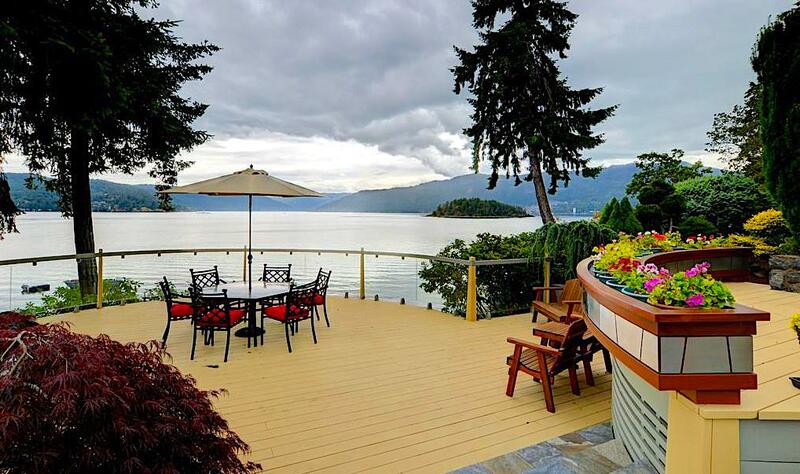 Our good friend Alex Burns is the man you want to deal with when buying a luxury home on southern Vancouver Island.